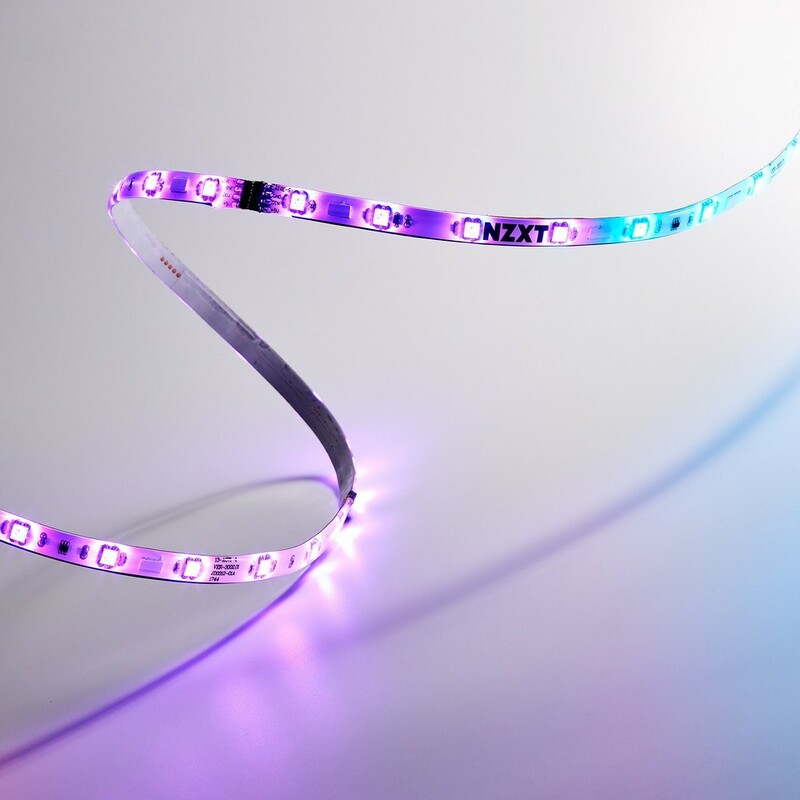 NZXT, a leading developer of software-powered hardware solutions for PC gaming, today announces two new sizes of RGB LED strips for the HUE 2 RGB lighting kit, powered by CAM. 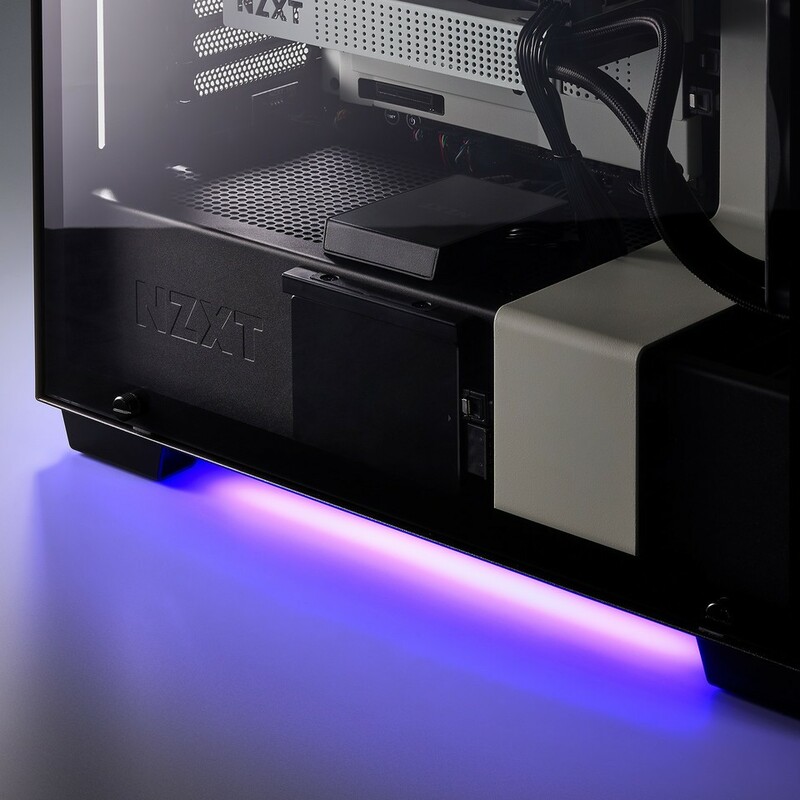 Available now in 200mm and 250mm, the new sizes expand the HUE 2 ecosystem to over 10 different RGB products, giving PC builders even more ways to mix-and-match their RGB accessories for a better fit, no matter the case size. One of the key innovations in the new HUE 2 family is the addition of a microcontroller to every single RGB accessory. This innovative, patent-pending feature allows each HUE 2 component to identify its specific LED configuration, breaking the limits faced by existing RGB components available today. 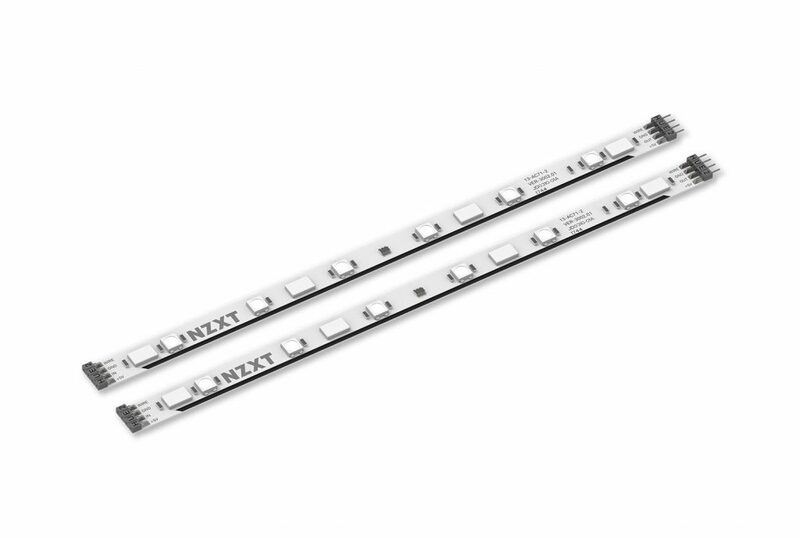 In addition to the different LED counts and unique accessories in the HUE 2 product line, the new LED strip lengths in 200mm, with 6 LEDs, and 250mm, with 8 LEDs, offer higher flexibility for different PC form factors.